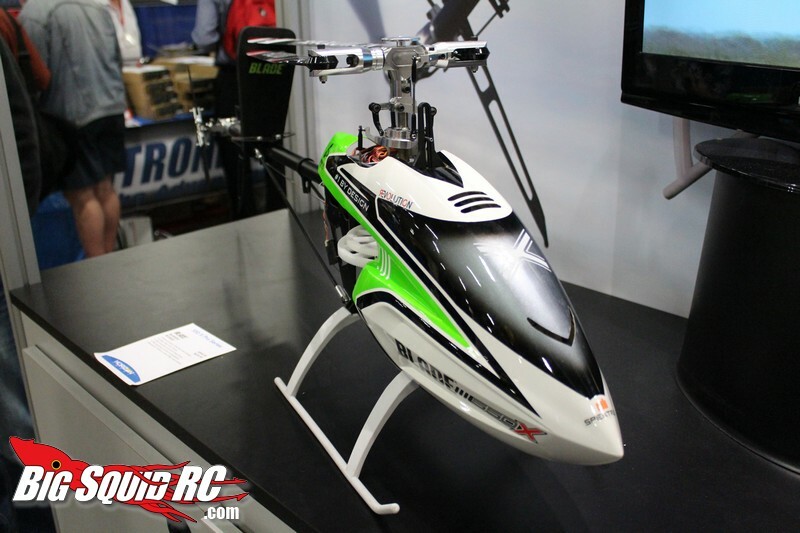 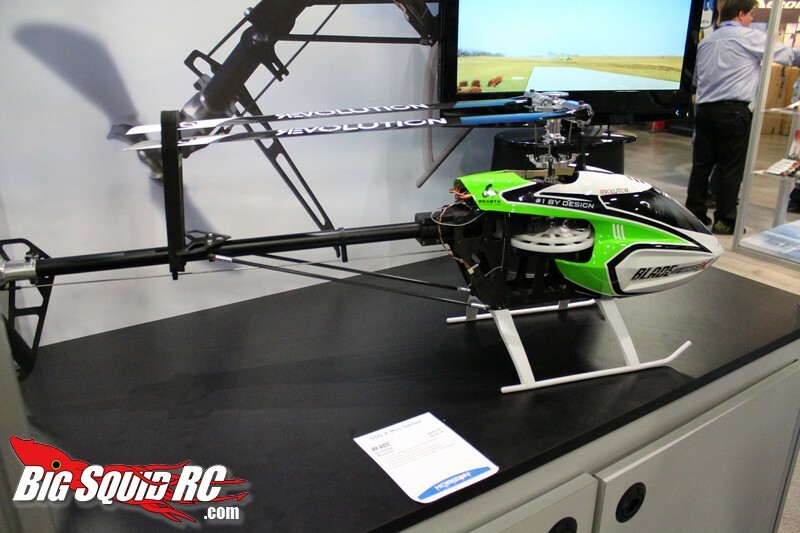 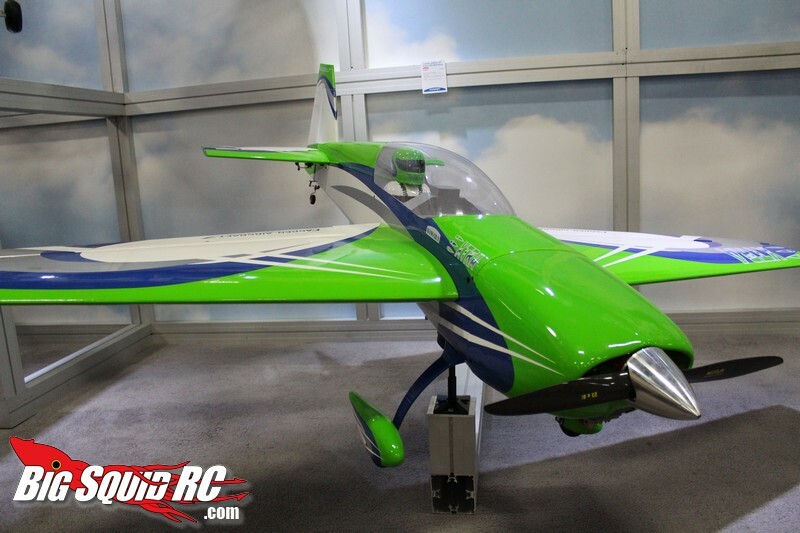 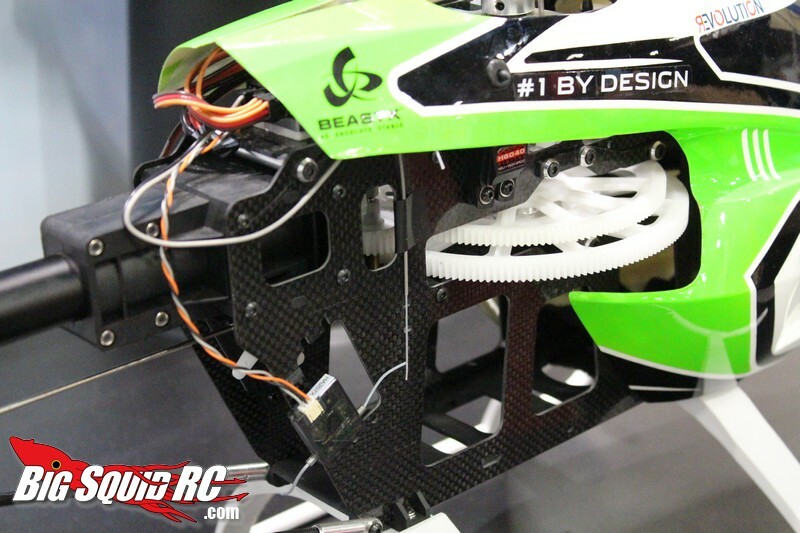 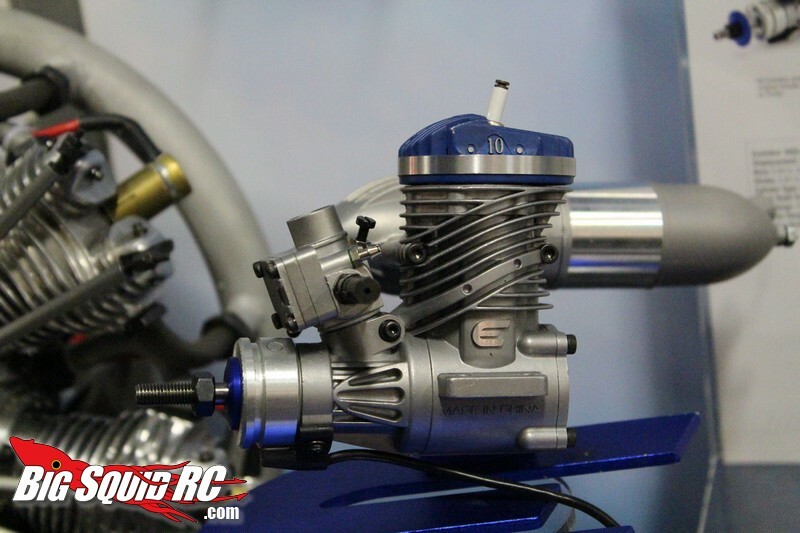 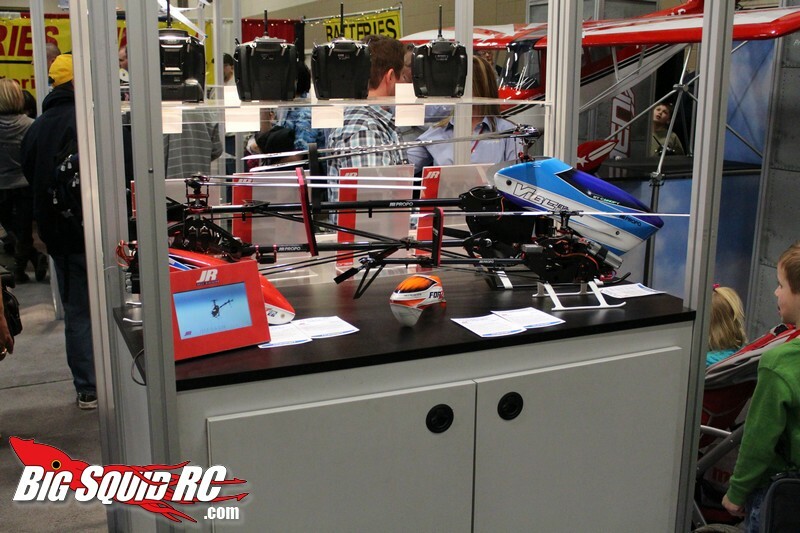 Horizon Hobby at Weak Signals 2013 « Big Squid RC – RC Car and Truck News, Reviews, Videos, and More! 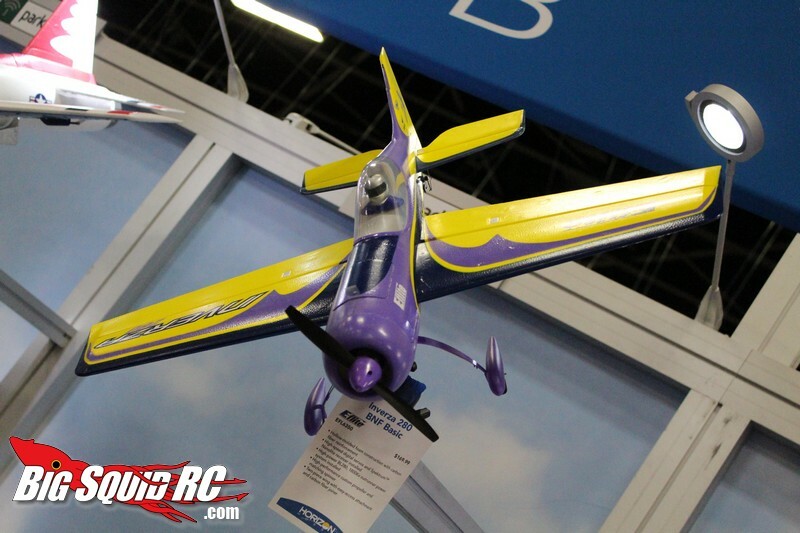 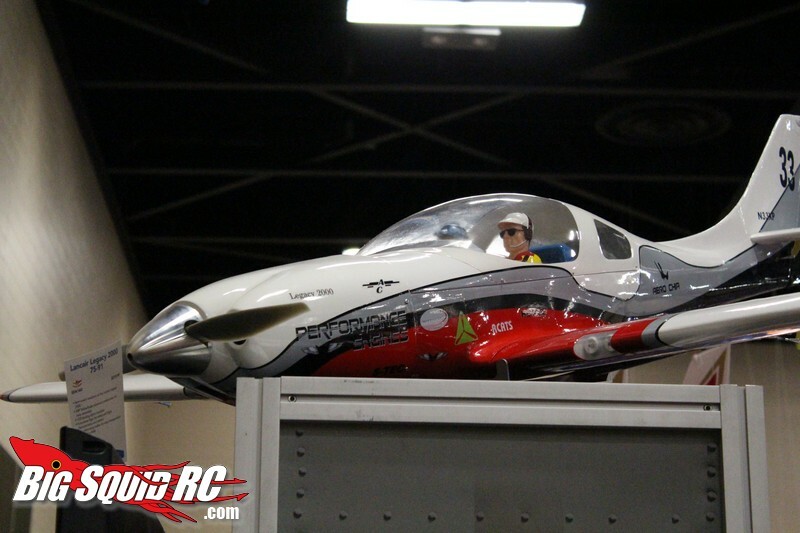 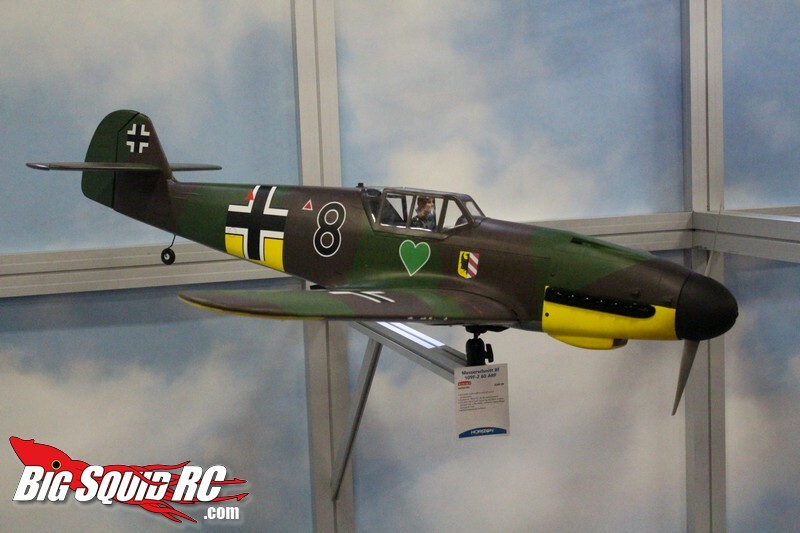 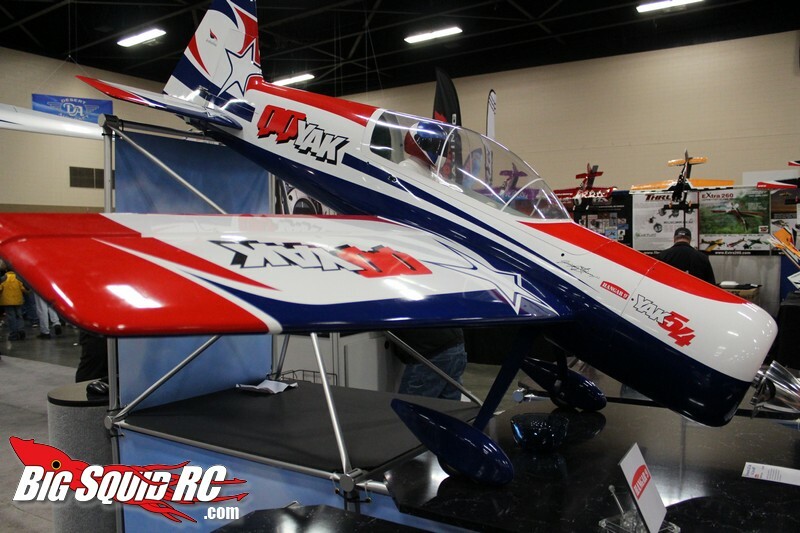 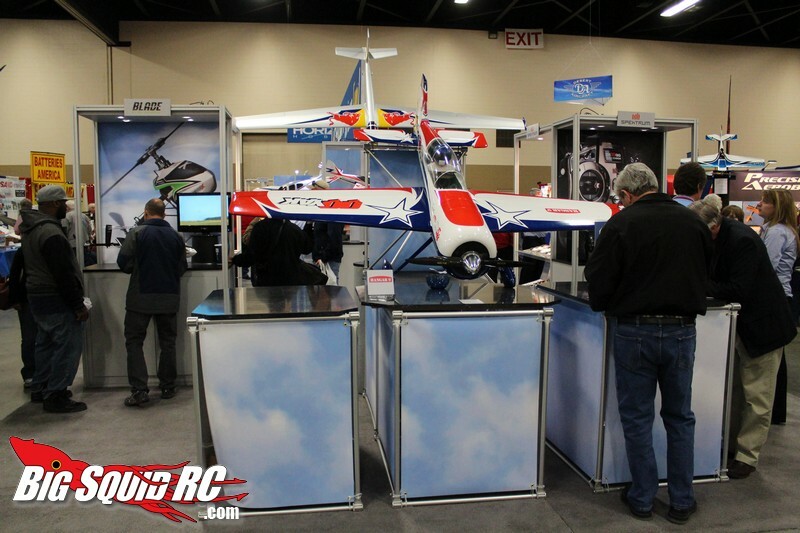 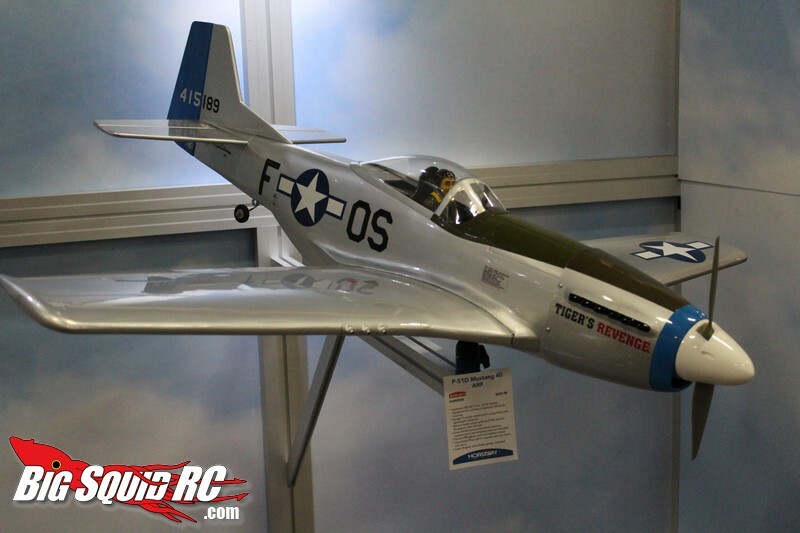 The crew at Horizon Hobby take their flying very seriously and had a very large booth at the Weak Signals 2013 Show. 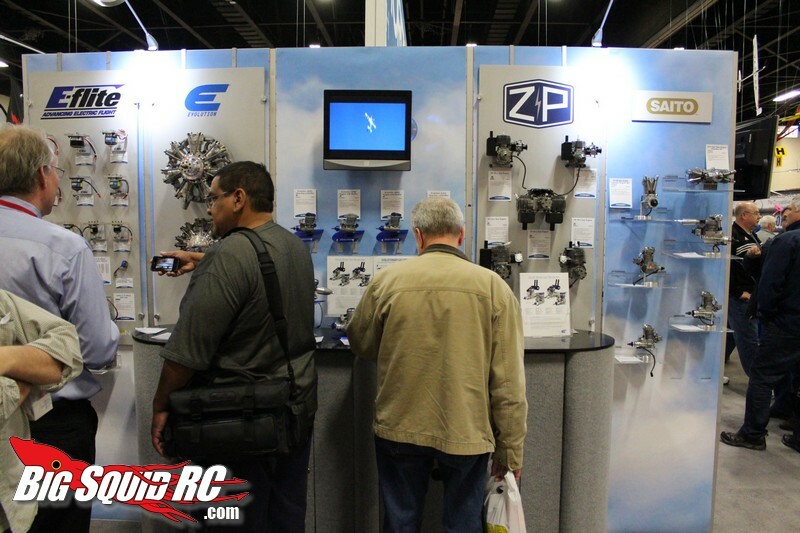 All of their major product lines were well represented and they a large staff to answer any questions that people had. 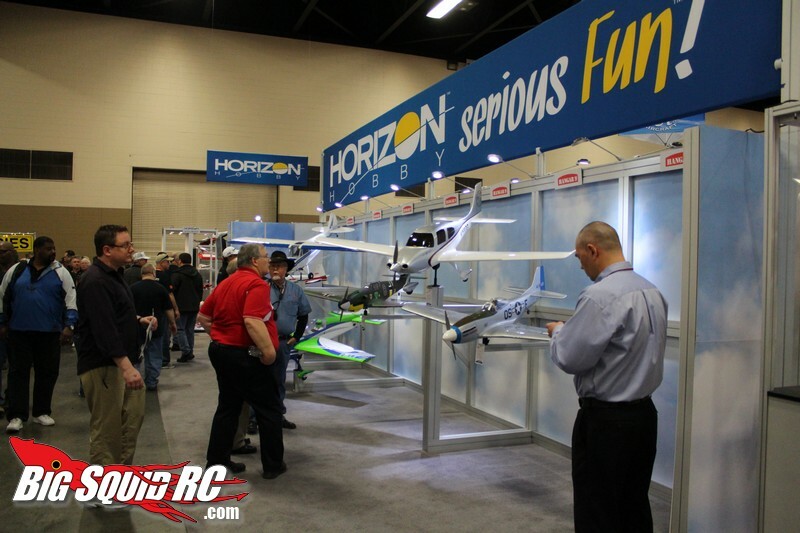 Horizon had a lot of new product on display. 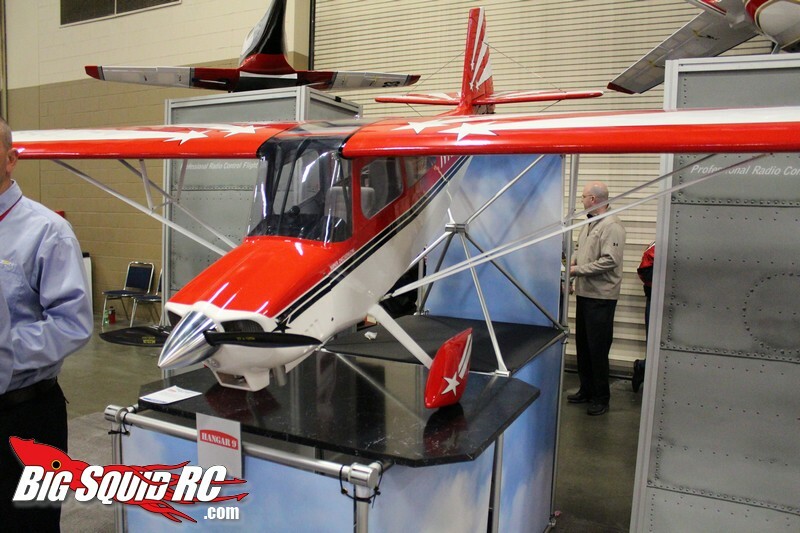 They were showing off a multitude of new airplanes, as well as a new line of gas engines and a new Blade helicopter. 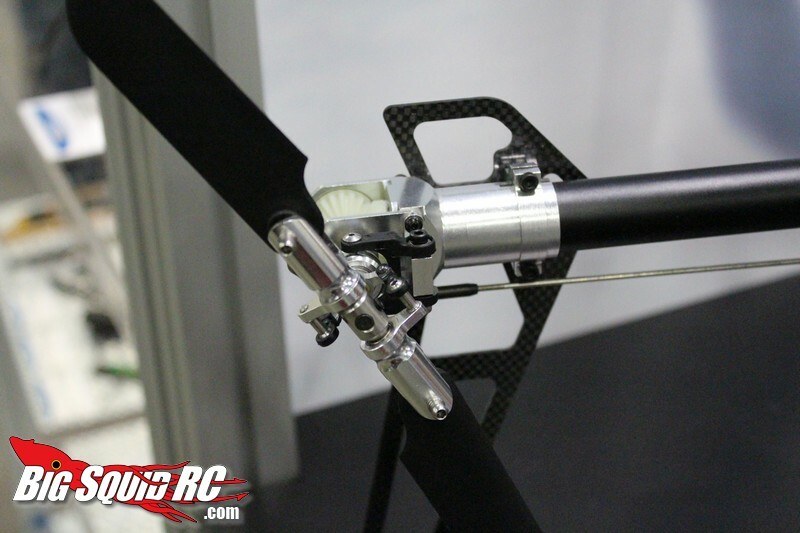 We’ll be posting more information on their new releases in the coming days. 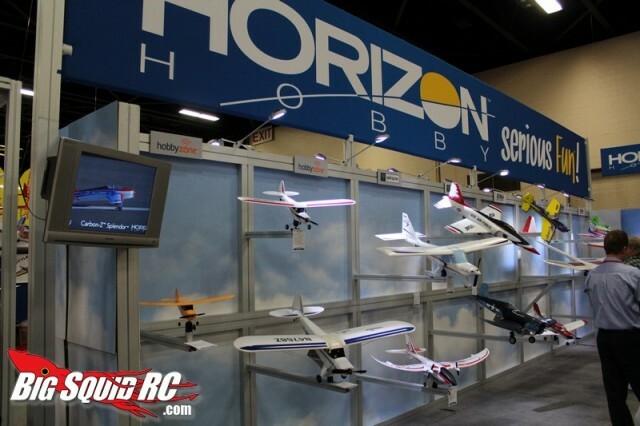 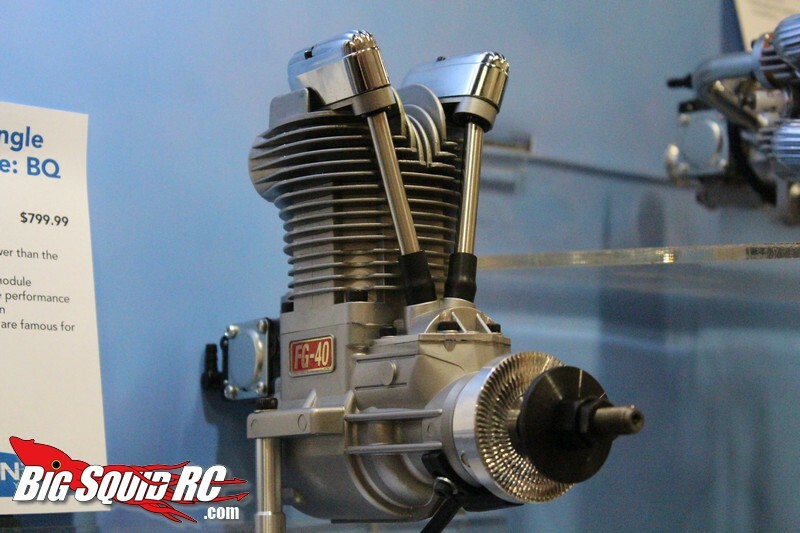 HERE is the link to the Horizon Hobby website where you can check out all their fine products, and hit THIS link for more Weak Signals show coverage right here on BigSquidRC.